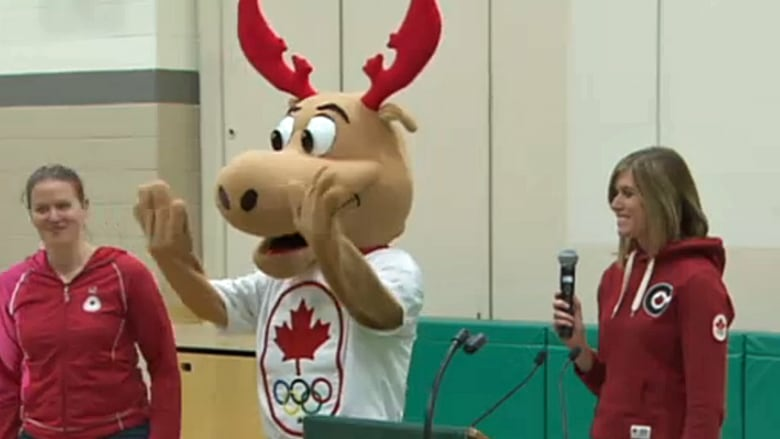 Komak, the new Canadian Olympic team mascot, was introduced Friday in Hamilton at St. Lawrence Catholic Elementary School. Komak, the new Canadian Olympic team mascot, was introduced Friday at St. Lawrence Catholic Elementary School in Hamilton. Komak made his debut before a gym full of school kids screaming "Go Canada Go!" Later in the evening, Komak will also be part of the official Tree of Hope lighting ceremony at Gore Park in downtown Hamilton. Olympians Cheryl Pounder (hockey), Sami Jo Small (hockey) and Jason Burnet (trampoline) will be there too. In total, the three have won six medals for Canada. 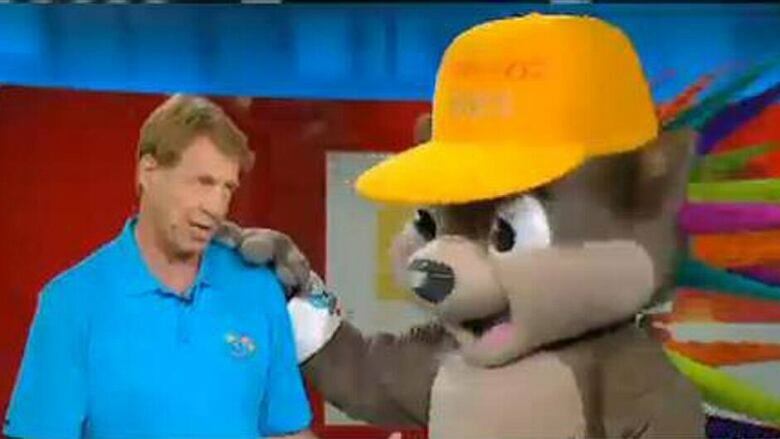 The Olympians helped introduce Komak to the world. The three mascots and a sidekick chosen for the 2010 Winter Olympics in Vancouver were inspired by traditional First Nations creatures. Pachi the Porcupine will represent Toronto and Hamilton as the official mascot for the 2015 Pan American Games. Did you know "Pachi" is derived from a Japanese phrase meaning "clapping with joy?" And, Pachi includes 41 multicoloured quills to represent all nations competing at the Games. So now you know. The CBC has been awarded the broadcast rights for Sochi 2014 and Rio 2016.